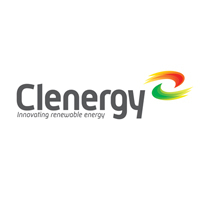 Clenergy is a leading Sino-Australian joint venture which provides high quality, versatile PV mounting products and solutions for residential, commercial and utility-scale projects. Clenergy is an ISO accredited company. Their innovative products are designed according quality standards and to meet all relevant international standards.